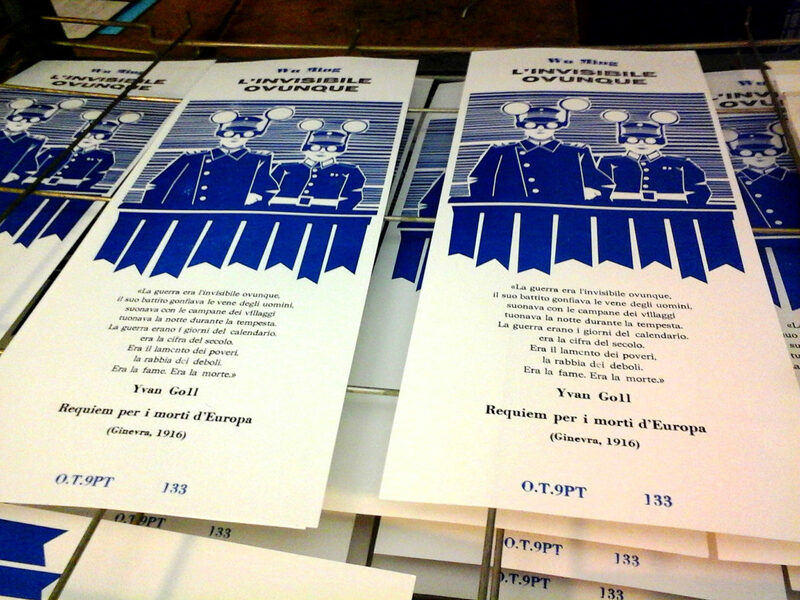 I started in 2010, after opening Officina Tipografica Novepunti with my friends. In 2009, during a short trip in São Paulo, Brazil. I went there to meet a friend and I visited Oficina Tipográfica São Paulo. 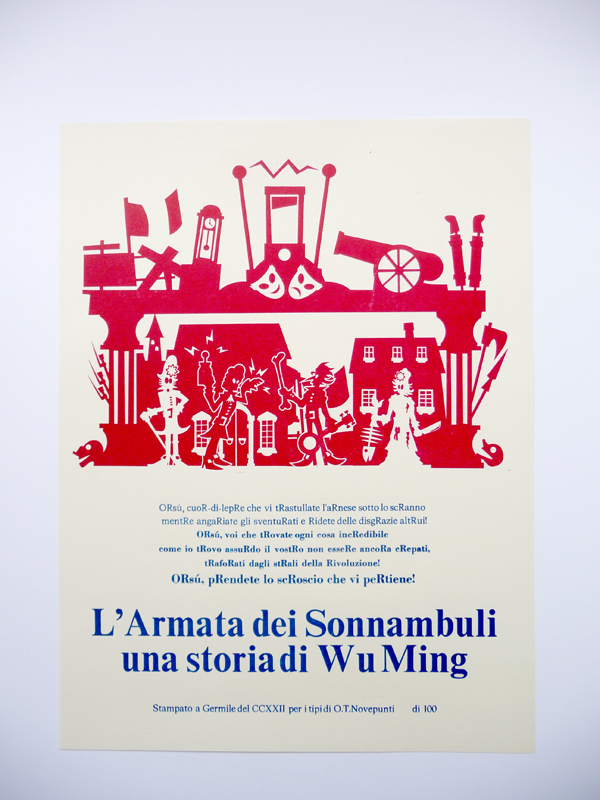 It was so amazing that, back in Milan, I started looking for someone involved in letterpress. 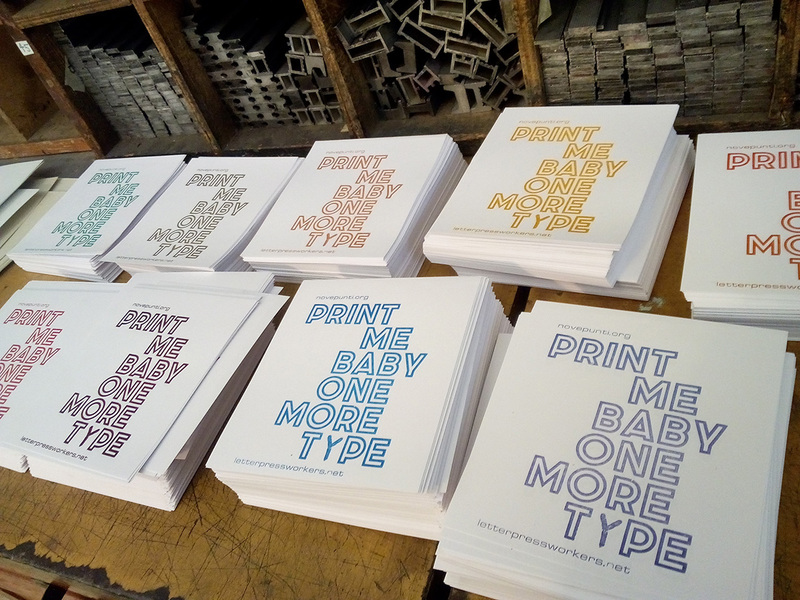 I did it on my own, tacking care of presses and typefaces and asking everyone, everywhere I went. In fact, I’m still learning! 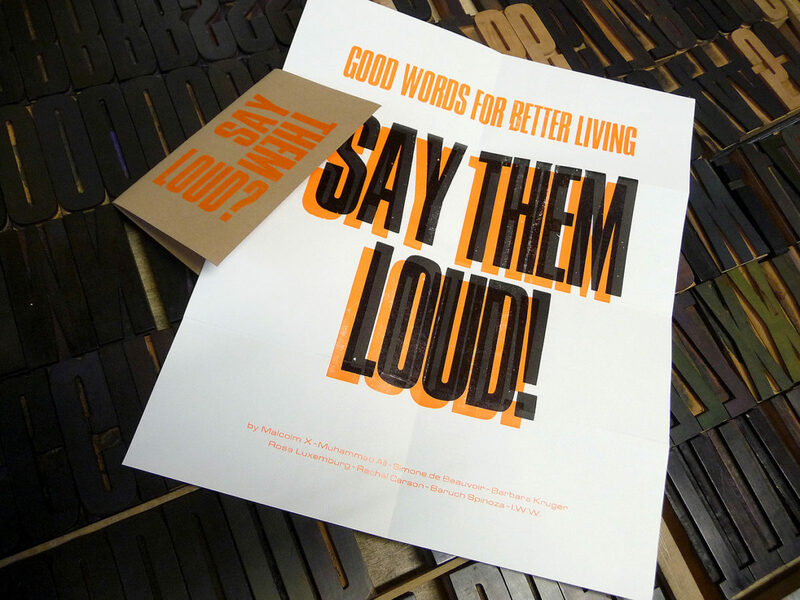 There are two persons who influenced me, mostly because they showed me the right way of thinking about letterpress: Lucio Passerini and Thomas Gravemaker. I’d like Estro, by Aldo Novarese. Not too serious but not too funny either. 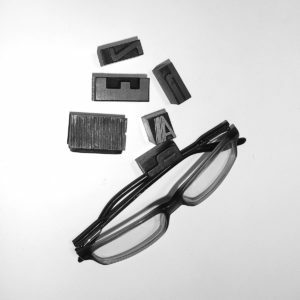 Speaking about letterpress, I suppose a ruler. I think my work is useful if it gives people the opportunity to think about what’s happening around them. Mostly behind a computer, graphic design. I also teach Lettering and printing techniques. I use sometimes cliché, for some illustrations. Once also a photocopy.